Including you projects, GenScript has produced over 135,000 custom antibodies for customers just like you. In order to share the life-changing research of our antibody customers with the scientific community, we are looking to write blogs, application notes, and more on YOUR RESEARCH! 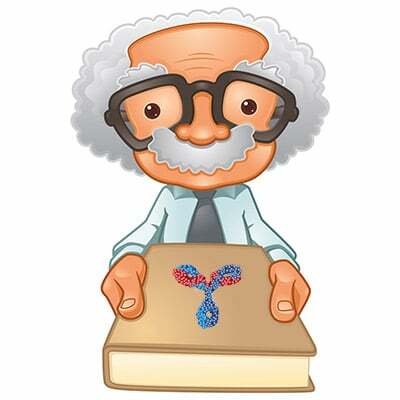 If you are interested in joining our Antibody Discovery Series, simply fill out the short form below. Then, our Antibody Services product manager will reach out to learn more about your project.